JULIA SPENCER-FLEMING: Friday reads! It's that time again, when the Reds tell you what we've read, what we are reading, and what you should read. As I mentioned not long ago, I've been reading out of genre to sort of clear my palate. To quote myself, "I was able to stay up late and re-read Stephen King's The Shining. I followed up with Doctor Sleep the next night. It was wonderful to immerse myself in the books, and reading them back-to-back was an education in how King has developed as an author and a human being." I've suggested this to several readers at the library in which I volunteer. It's like being able to see Henry IV parts 1 and 2 in one long performance - you can appreciate them both separately, it it means so much more together. I've been getting some wonderful recommendations for science fiction and fantasy from io9, Gawker Media's science fiction site. The most recent book I read I discovered there, and it was wonderful: The Long Way to a Small, Angry Planet. 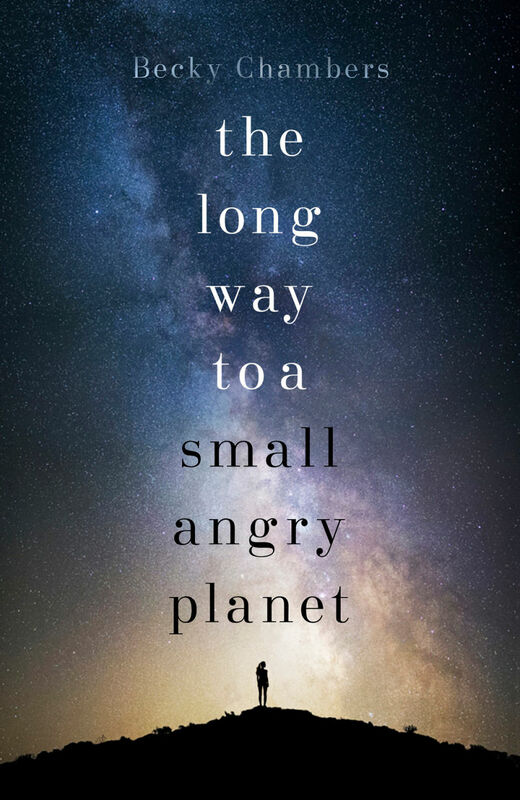 It would be a terrific book to give to someone who has enjoyed science fiction on TV but has never read in the genre: the book is a tender but unsentimental look at a year in the life of the crew of the wormhole-tunnelling spaceship Wayfarer. It's a character study much more than an action-adventure (although there's plenty of action and adventure both) and its chapters can almost be read as an interlocking series of short stories. This weekends read for me? 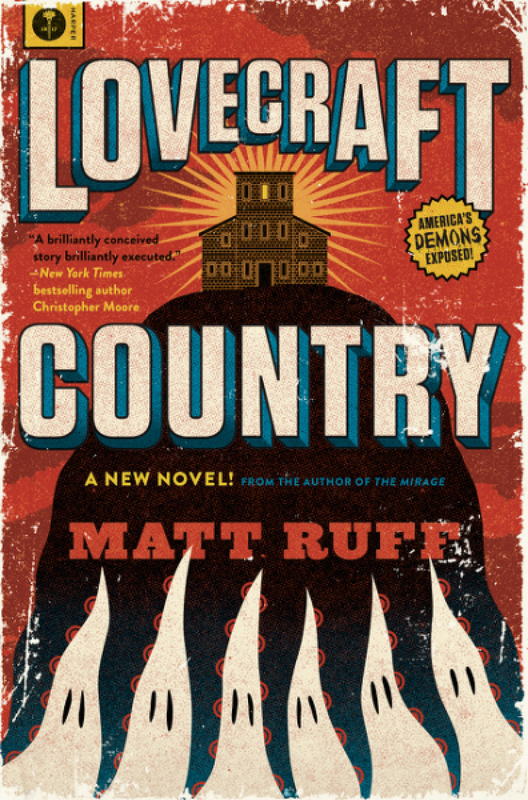 The latest Matt Ruff novel, Lovecraft Country. Ruff is a brilliant, quirky, genre-bending novelist and I've loved everything he's written, even though each of his books is dramatically different from the others. Lovecraft Country is about a group of ordinary heroes fighting on Lovecraftian horrors during the real life horrors of the early '50s: segregation, Jim Crow, and brutal racism. I'm very excited to read this, and I'll let you all know how it is afterwards. Okay, Reds, what are you reading? LUCY BURDETTE: I'm rereading Vanessa Diffenbaugh's THE LANGUAGE OF FLOWERS, because I wanted to remember how she handled the homeless girl character, thinking it might help with something I'm writing. It's compelling, even the second time through. Also reading Tracy K. Smith's memoir ORDINARY LIGHT, which is lovely, but not a sail through kind of book. 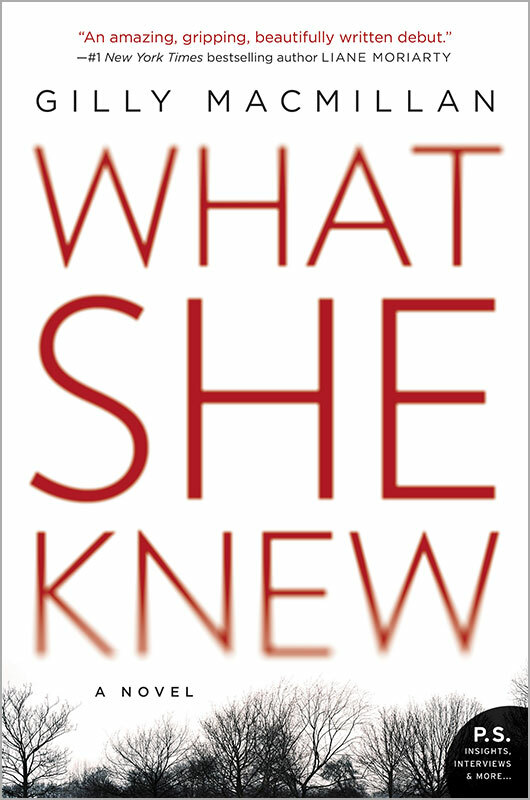 HANK PHILLIPPI RYAN: I just finished WHAT SHE KNEW by Gilly Macmillan, SO interestingly structured and compelling. (And as Lucy said, instructive. It's all two tracks for me now...reading, and learning.) I interviewed Chris Pavone for his Boston appearance, so I read THE TRAVELERS (Which I would have read anyway) and again, structure! Pacing! Structure! And Kim Powers' DIG TWO GRAVES, also terrific. HALLIE EPHRON: I'm reading an ARC of Marian Stanley's forthcoming book, THE IMMACULATE. It's a special pleasure because I saw a very early version of this which I liked enormously. I hope Marian joins us on Jungle Red when it comes out in May to talk about where she found Sister Mary Aurelius and Rosaria O'Relly, characters that make an indelible mark. JULIA: Your turn, dear readers! Tell us what your #Fridayreads are! I just finished Jeffrey Archer's "Cometh the Hour" and Janice Cantore's "Burning Proof" --- both were excellent. Now I'm reading an ARC of Rowland White's amazing "Into the Black," which is the story of the development of Space Shuttle Columbia and the men who flew her. This is timely, as I've recently read three extraordinary, non-mystery novels. The first was for book club, Anne Tyler's A SPOOL OF BLUE THREAD. 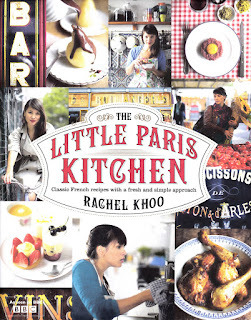 We had a terrific discussion about this book, which helped make the reading so much more, as usual. Then I read two books that were 99 cent and $1.99 deals on BookBub. No idea, without looking it up, how much I paid, but they were both written by authors ID never heard of, and I'm glad I tried them out. Beth Gutcheon's GOSSIP reads like a memoir, but isn't. I kept wanting to go look up the people she mentioned, they were so real and so well-drawn. WHITE DRESSES: A MEMOIR OF LOVE AND SECRETS, MOTHERS AND DAUGHTERS, by Mary Pflum Peterson, was so compelling, I couldn't put it down. Peterson is a producer with Good Morning America and she tells her story through white dresses worn by first her mother and then herself. Hank, the author grew up in Indiana, and there is a Cincinnati connection, as well as one to the convent in Oldenburg. The nuns at my Catholic grade school came from the Franciscan motherhouse there, and a cousin came very close to making her final vows there. Finally, Julia, you and Ross deserve kudos for raising such a strong, independent woman in the Smithie. Well done. I have a feeling well be seeing great things from her. Hallie, I finished THE IMMACULATE yesterday - and loved it. Really splendid. Marian has clearly studied the craft of writing! We should do a whole blog about Bookbub, Karen. And Gossip sounds so intriguing. Edith, eager to read Marian's, too--I saw an early version and it was already on the way! I'd love to know more about BookBub. Like how do they choose the books? So far I've had a great experience with it, although they have fewer Nook books. But I vastly prefer reading ePub books than via the Kindle app. I'm finishing up SOLO ACT, by my Maine friend and colleague Richard J. Cass, which introduces Elder Darrow, a recovering alcoholic who owns a jazz bar in Boston's South End and solves the mystery of a former lover's apparent suicide on the side. Great characters. Terrific prose. Since the holidays I have been dipping in and out of Atul Gawande's powerful BEING MORTAL, MEDICINE AND WHAT MATTERS IN THE END. It is a powerful, beautifully-written book, but (for me) difficult to read in one sitting. Next on my list is JUST MERCY by Bryan Stevenson, an attorney at the Equal Justice Initiative in Montgomery, which lays bare the brutal impact sentencing policies are having on poor, mentally-disabled and young criminal defendants. Then I will go back to mysteries, the stack of which sits high next to my chair and bedside. I'm going back in time. I got a link to the Lifetime adaptation of AND THEN THERE WERE NONE, and I think I'm going to revisit the book, too. That breaks my rule of "no books until you finish what you brought home from Bouchercon," but hey. Hallie, Edith and Hank - thanks for the kind words and early support for The Immaculate. Talented amd generous sister writers all! Then there was the latest Joanne Fluke and I'm into The Haunted Season by GM Malliet now. Next up, a new-to-me author: Judith Flanders' A Bed of Scorpions. And now I've got another title or two to add to my list--will be looking for Marian's book. I both love these posts, because you all have such great taste — and hate these posts, because the mountain of books near my bed keeps getting taller.... Does anyone else get reading-pile anxiety? Hallie, thanks for the reminder about Dig Two Graves. I saw a great review of it and want to read it, but it wasn't on my short list. I need to put it there. I had never made it to Jacqueline Winspear's previous installment in the Maisie Dobbs series, A Dangerous Place, and since the next one is about to be released, I am currently catching up on that one. I also just finished re-reading Deborah's Water Like a Stone. Though I love all the Duncan Kincaid/Gemma James novels, I remembered that I had especially liked this one. Now I remember why -- beautifully written, as always, but I just love the growth the characters show over the course of this one, and how it moves the ongoing story of their lives forward. Thank you, Karen in Ohio! We think the Smithie's pretty terrific, too. (Of course, there was a downside to sharing yesterday with her...I got a text from Youngest asking, "When are you gonna invite ME to co-write a Reds blog?" I'm in the middle of "The Madwomen Upstairs," by Catherine Lowell. I checked it out from the library because of the blurb written by Deborah Harkness, whose All Souls Trilogy I read and re-read. Just finished "The Handmaid's Tale" by Margaret Atwood,a very scary book! I also just listened to for about the fourth time, "Where Memories Lie," by Deborah Crombie. I am constantly re-listening to the Kincaid/James novels. It's like visiting with old friends. I do the same the Mary Russell books by Laurie R. King. I'm reading through my Left Coast Crime pile :-), currently Carla Buckley's THE GOOD GOODBYE. 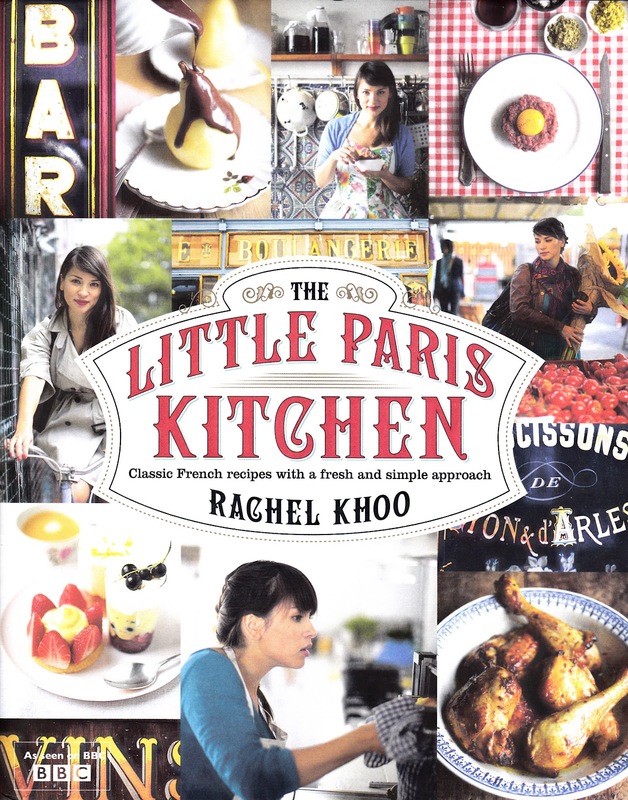 I recommend her books, and she's so nice too! On the nonfiction side, I'm reading QUIET, THE POWER OF INTROVERTS IN A WORLD THAT CAN'T STOP TALKING. Truly and amazingly eye-opening. I highly recommend it to all introverts and introvert lovers. Julia, have you read THE SPARROW by Mary Doria Russell? It's wonderful. It's science fiction that I'd recommend to folks who don't think they like science fiction. I'm about to start delving into gothics -- Victoria Holt, Mabel Seeley, etcetera. Ever since I read REBECCA at a tender age, I've been interesting in gothics. So now I'm going to delve into the genre and see what I may see for my own writing. Fun! Does anyone have any good recommendation for gothics? Oooooh, I love hearing what everyone is reading. I have had an amazing year of receiving ARCs and I can tell you guys that you have some great (and I do not say that lightly) books heading your way. Do NOT miss James Anderson's The Never-Open Desert Diner. Laura Lippman's Wilde Lake, Toni McGee Causey's The Saints of the Lost and Found, the first in Con Lehanes's new series - What Goes Around Comes Around, and the newest pot thief mystery (I LOVE this series) by Mike Orenduff - The Pot Thief Who Studied Georgia O'Keeffee. Ooh, Teri Soares, what did you think of The Madwomen Upstairs? I, too, dearly loved the All Souls Trilogy. I've only read it once, but have been thinking about reading it again soon! I take it that in your experience, it holds up well? Oh, I love these sharing reading posts, even though I can never possibly get through my TBR list. 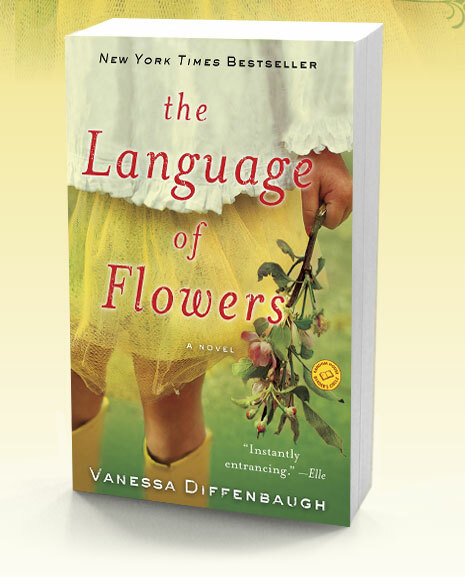 There are books that are already on my TBR list that you all have mentioned--The Language of Flowers, What She Knew, Dig Two Graves (on my short list), White Nights, A Spool of Blue Thread, Fogged In, The Haunted Season, The High Mountains of Portugal, When Breath Becomes Air, and The Good Goodbye (on my short list). Also, The Sparrow and The Handmaid's Tale are on my "Why in the World Haven't I Read These Books Yet" list. Wilde Lake and The Saints of the Lost and Found are on my "Books Coming Out" list. Now, from the reading files of those here, I have to add Lovecraft Country, The Immaculate, Lit Up, and The Never-Open Desert Diner. As with Kaye, I've read some ARCs that were just magnificent, and will be popular reads you won't want to miss. Jane Steele by Lyndsay Faye, The Murder of Mary Russell by Laurie King, and The Woman in Blue by Elly Griffiths are three ARCs that I cannot recommend enough. Just, wow! In March, I've finished the Gabriella Giovanni series by Kristi Belcamino (Blessed Are the Dead, Blessed Are the Meek, Blessed Are Those Who Weep, and Blessed Are Those Who Mourn); the always favorite Rhys Bowen's latest Molly Murphy, Time of Fog and Fire; and a Sherlock Holmes short story, The Musgrave Ritual. 2016 is already an outstanding reading year. I have a few more ARCs that I'm itching to get to and will very soon. Now, I'm finishing up the short e-book just out from Laurie King, The Marriage of Mary Russell, and I've started Fate of the Union by Max Collins and my dear friend, Matthew Clemens. My current reading, with the exception of Laurie's e-book and Rhys' new book, is focused on catching up on some 2015 books that I'm behind on and want to consider for nominating for the Bouchercon Anthony Awards. Ballots are due April 30th. 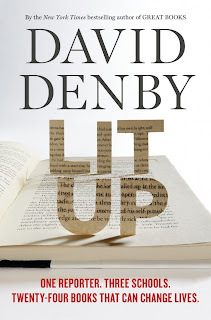 I'm currently doing a series of posts on my book blog of books I've read and reviewed that are eligible in different categories for the Anthony. Already featured have been Hank's What You See; Rhys' The Edge of Dreams and Malice at the Palace; Hallie's Night Night, Sleep Tight; and Susan's Mrs. Roosevelt's Confidante. Coming up will be Lucy's Fatal Reservations in Post 6 of the blog series. http://www.readingroom-readmore.com/ I have some short stories to read, too, and I'm trying like crazy to fit those in. I need to go back and revisit the Jungle Reds' post about speed reading. Oh, and Julia, I didn't get to read and comment on your and the Smithie's post until after midnight last night/this morning, but I wanted to tell you how much I enjoyed it. Your Smithie is definitely a person I would enjoy sitting down and talking to for a lengthy time. Just finished re-reading A Fine Summer's Day after the recent Charles Todd blog here mentioned a character in that book also appears in No Shred of Evidence which is in my TBR stack. Currently reading All Things Cease to Appear by Elizabeth Brundage. Also in the to be read stack Death on Demand by Jim Kelly, Midnight Sun by Jo Nesbo, and Blood, Salt, Water by Denise Mina. Looking forward to picking up the new Jacqueline Winspear at the end of the month and Elly Griffiths, Laura Lippman after that. I'm pretty sure I've seen Jane Steele at B&N - I'll have to check that one out. In the original Shetland Quartet by Ann Cleeves Raven Black is book 1 followed by White Nights, Red Bones, and Blue Lightning. The first 2 books of the 2nd Shetland Quartet (elements) are also available, Dead Water and Thin Air. I love both the Shetland books and the Vera Stanhope series, but have not read any of her earlier books that are on Amazon. Has anyone read the books before Vera & Jimmy Perez? Kathy, "my "Why in the World Haven't I Read These Books Yet" list" sounds like something I should have, too. So many authors I haven't read ... or haven't read in some years. Con Lehane sounds interesting and there is a back list to keep me busy! Thanks for all of the recommendations. I love all of these. I finally got around to reading the Lady Darby books and I love them. They are almost as good as Deanna Raybourn's Julia Grey stores. Susan, your mention of the German penetration of SOE reminded me of the last (and final, I believe) episode of Foyle's War. I won't give away the details, since I am sure some of the readers here have not seen it but suffice to say that I was completely "blown away" by the conclusion of this absolutely wonderful series. I sat in front of the television weeping for quite a while after it ended. Lisa ,thank you for the title about introverts. Following the post on March 15th, I downloaded The Professor by Robert Bailey, binge read il , could not put it down and got so found of the characters that I now bought the second book. Thank you Julia for introducing him to us. Lisa, I can't remember the exact title, but Joyce Carol Oates did a riff on gothics back in the 80s. Winterthurn, maybe. It was interesting to see how she handled the genre. Tip of the hat to Mary Sutton. I've decided to read Margaret Maron's Deborah Knott series in order this year. I'm fairly sure I've read most of them, but now that the series is over, I want the sequence and history, so I'm deep in Bootlegger's Daughter. I've also been reading Writes of Passage in those little moments where I want a short read of excellent quality and some inspiration on the side. I think everyone should read BEING MORTAL. I also just read WHEN BREATHE BECOMES AIR and recommend it. Susan, I can recommend The Madwomen Upstairs now that I'm halfway through it. The plot and writing could be better, but it does hold my attention. You must re-read All Souls Trilogy. 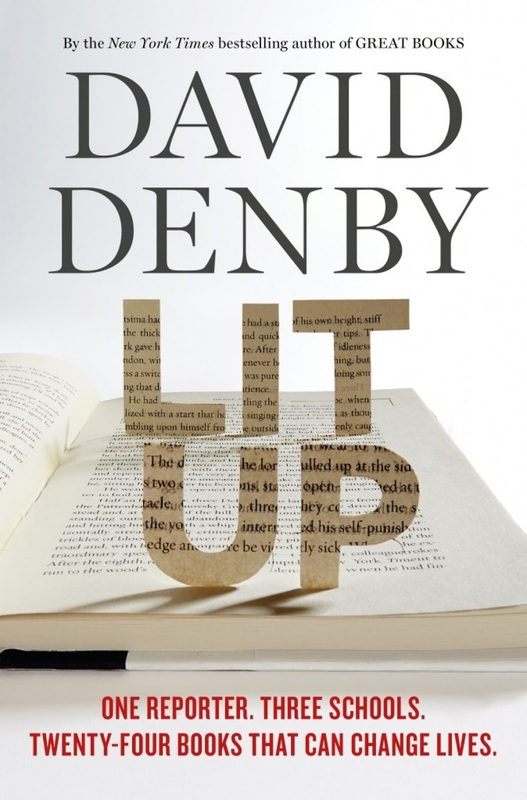 Now that is good writing and I am not a fan of fantasy literature, usually.